It's time for a giveaway hop!!!! 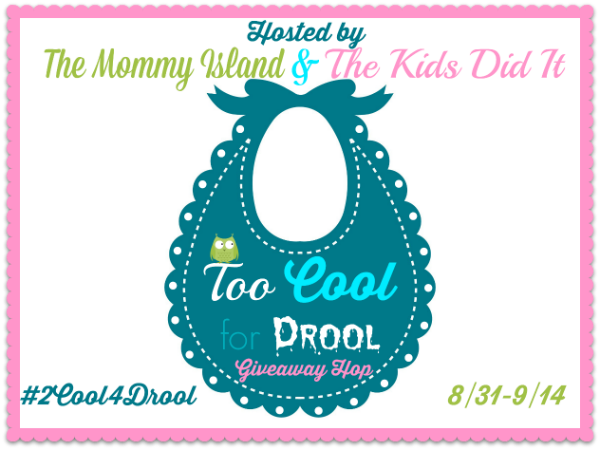 The Mommy Island & The Kids Did It blogs! This loop of giveaways is all about preschool kiddos & their moms!!! 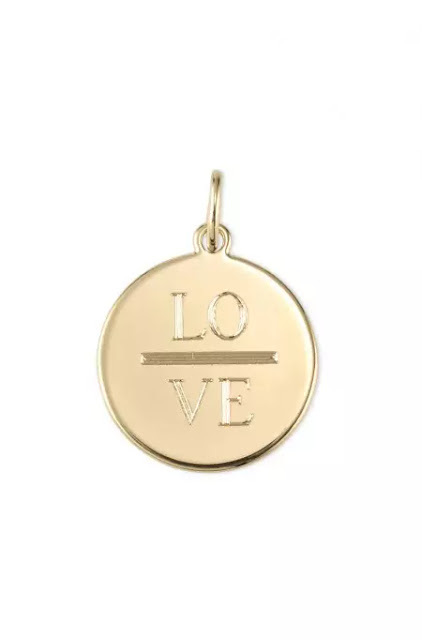 an engravable charm from Stella & Dot!!!! With the rate my 3 year old is growing, I know how frequently I have to buy new clothes for him....needless to say, SHOES! And Target has such cute & affordable gear! So the winner will have their choice of our engravable circle charm or ID tag, engraved with whatever they want! Winner will have the choice of our ID tag in silver or gold, OR our engravable disc charm in silver or gold. LEGAL Stuff: 18 years of age or older to enter. US Only! Read Instructions carefully because rules vary from contest to contest. Make sure to provide a correct email address so we can reach you if you win. You have 48 hours to respond once contacted. Giveaway bloggers are not responsible for sponsors/bloggers that do not fulfill their prizes or for any product failure or harm caused thereby.In most cases, shipping of prizes is the responsibility of the the sponsors who will be sending prizes to you directly. Your prize should arrive within 30 days, let us know if it doesn’t and we will TRY TO HELP OUT! The writer of this giveaway received a sample for this review. Compensation was not provided. Opinions expressed are the blog’s own. This Giveaway is not affiliated with, associated with or promoted by Facebook. Happy Entering! I like the circle charm. I would get 'gigi" for my mom. 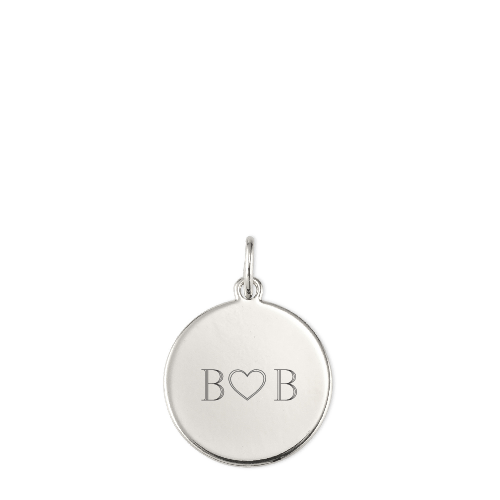 I like the example of the long charm with #BOYMOM engraved on it, as I have 2 sons. I also love the tree of life charm. I would choose the circle and put grandma on it for my mom! I don't have kids so I'd probably just do the "LOVE" one. Thanks for the chance to win! I like the round one and I'd get my initials. Thank you. It is so funny. A lady named Patricia commented that she would put GIGI (for her mother) on a the round charm. If I was the lucky winner, I would want the same thing with the same engrave. My son calls my Mom "Gigi"
I would get the circle charm with mom. I'm not sure! I really like the Sentiment Stone locket or the Tree of Life. I love the gold circle charm. I might get our monogram on it! I would get the engravable circle charm with CR Loves BL on it. I would get our wedding date engraved on the gold circle. I'd get a silver heart charm engraved with 3.06.14, the date of my teenage daughters' accident. I would probably save this as a Christmas gift for my mom. I'm not sure what she would put on it. I would get the gold circle with my sons monogram on it! I would put mom on a gold disc. I would choose the gold love and engrave my 2 grandsons names on it to surprise my wonderful daughter in law. 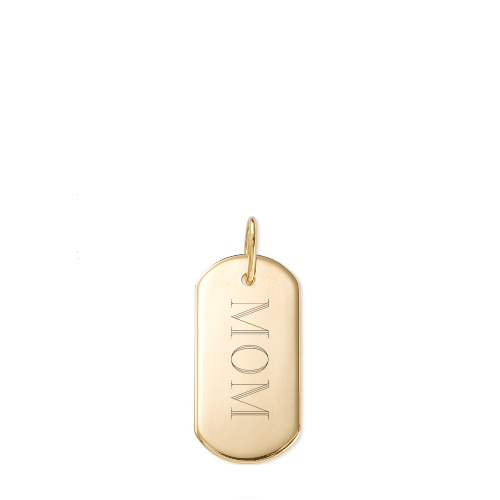 I would get something for my mother, in gold, but I'm not sure what I would get engraved on it. I would choose the silver disc charm with my anniversary date! I like the gold disc and I'd get my initials. the silver disc with my wedding date engraved. I would pick the silver disc with "MOM" on it. I would do one of the ID tags in silver with 'Mya' put on it. Mya was my cats name that passed a little over two weeks ago. I'm trying to get things together to do a shadow box for her. I love the signature engravable bar necklace in gold. I'd keep this for myself! I'd love the gold long bar charm with "MMM" engraved on it. Those are my 21 month old daughter's initials. I'd love to wear it and pass it on to her when she's older. Thanks for the awesome giveaway! I'd choose the gold ID tag! It's so pretty! I would choose the SIGNATURE ENGRAVABLE DISC CHARM with my friend's name. I would like the circle charm with my first name on it. I like the copper color. Thanks for the chance. I'd get the SIGNATURE ENGRAVABLE HEART CHARM and get Anthony engraved. It's so hard to chose, there are so many great combos! I think I would get my sisters initials engraved on the silver disc charm! I would choose the silver ID tag with Manifest on it. I would pick the round silver charm and have Nana inscribed. I would choose the silver disc charm and I might get my daughter's name or birth date engraved. I like the long charm in gold and I would have the word grandma engraved! I'd choose the SIGNATURE ENGRAVABLE ID TAG in silver and have it engraved with my monogram! I would get one for a bracelet for my daughter. I love the rose gold ID tag and I would get it engraved with my daughters name. I would pick a silver ID charm and I would have it say "mostest". I would pick a silver ID charm and I would put #1 sister on it. I would choose the ENGRAVABLE ID TAG and would have U & Me 9/21/90 engraved on it. I would get the circle charm and get my monogram on it. I would love to have the Silver SIGNATURE ENGRAVABLE ID TAG charm with my sons birth date engraved on it! Love these! IDK? I like the round one. I would let my mom choose. I would choose the circle and put find a way to put all my kids initals on it. I love the silver heart charm, I think I would want something engraved on it to symbolize my two children, one in Heaven, one due in February! I really like the silver heart charm and would get my daughters initials on it! runner's choice - - - a review & giveaway!